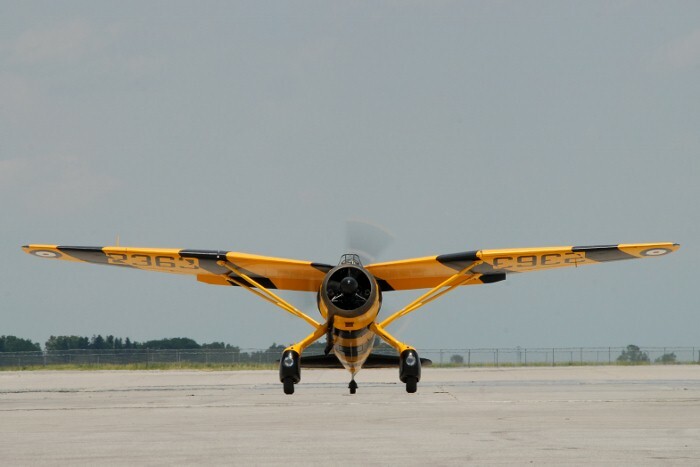 Click on one of the thumbnails below to access the 34 photos of this aircraft. 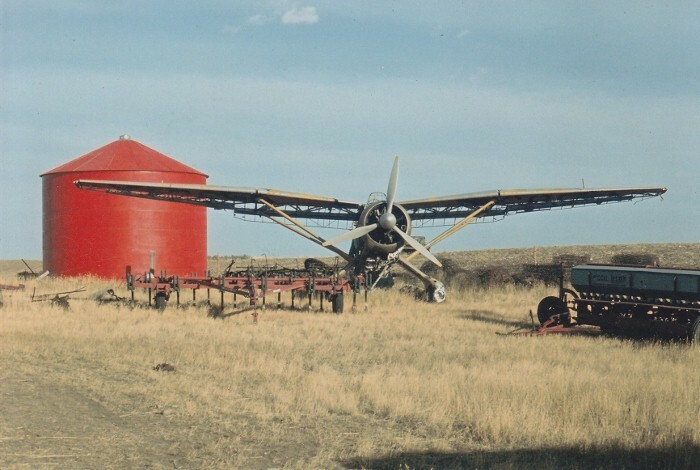 The Museum&apos;s Lysander was found in 1973 on a farm near Swift Current, Saskatchewan. 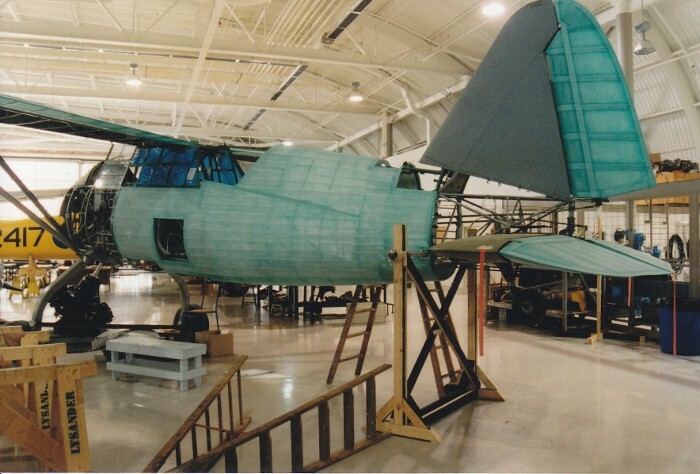 Lysander #2363 arrived at the Museum in the early seventies on the back of a flatbed truck. 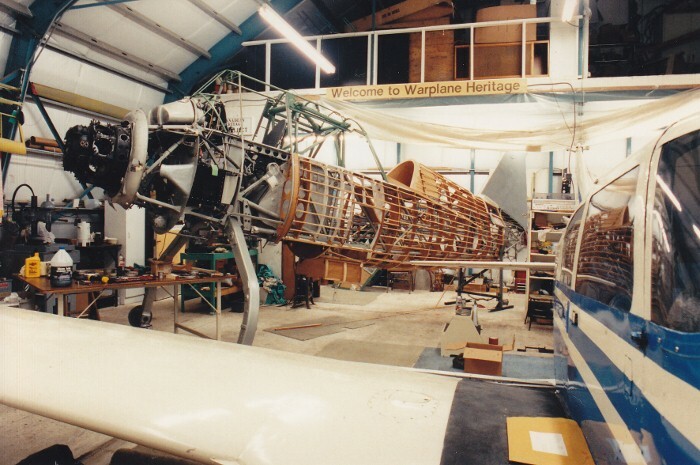 The Lysander&apos;s cockpit section before restoration began. 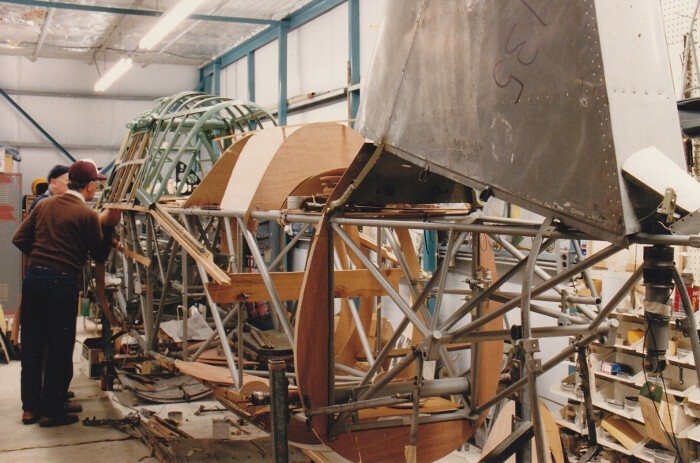 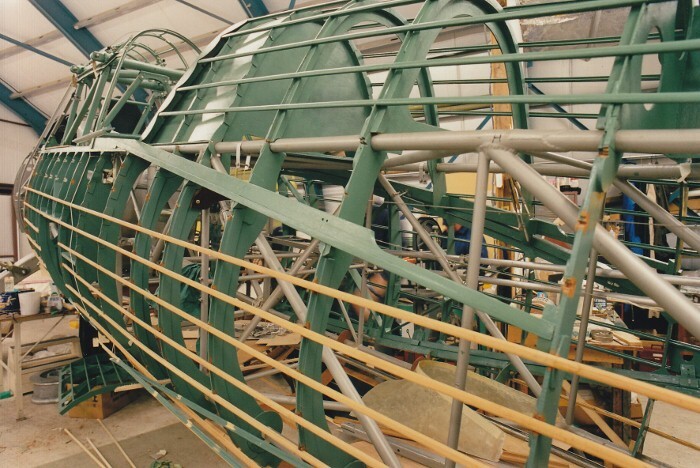 Ground up restoration of Lysander #2363. 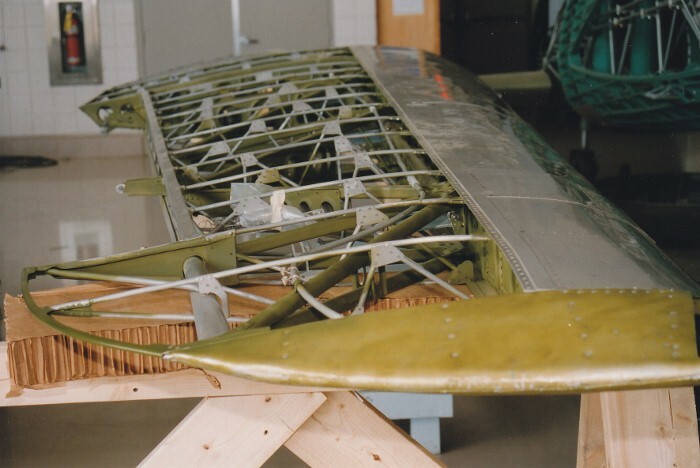 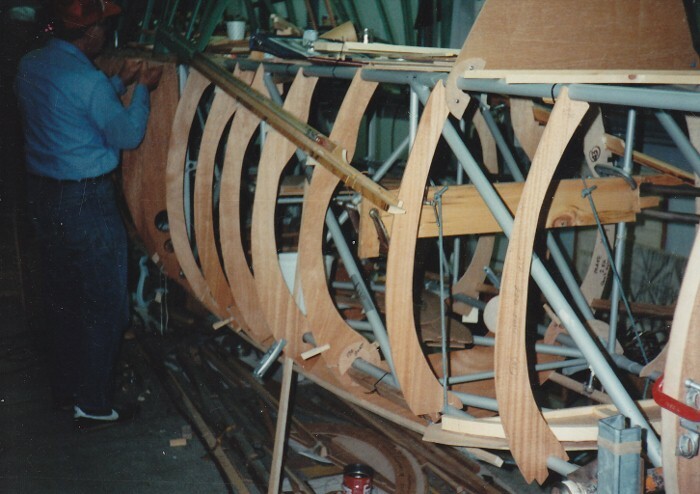 Attaching the Lysander wing to the fuselage. 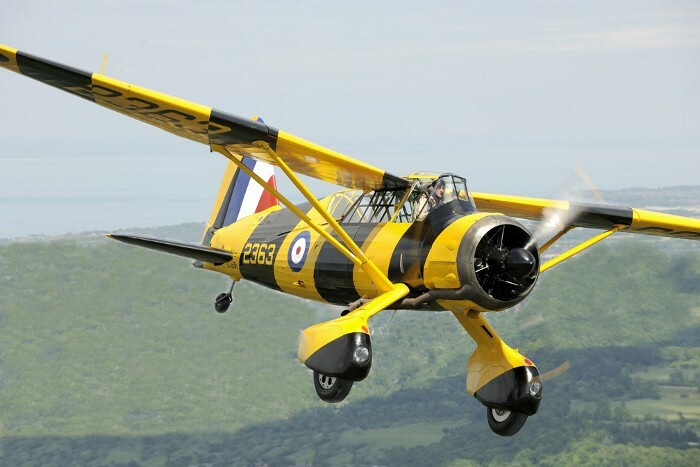 Testing the Lysander&apos;s overhauled Bristol Mercury engine. 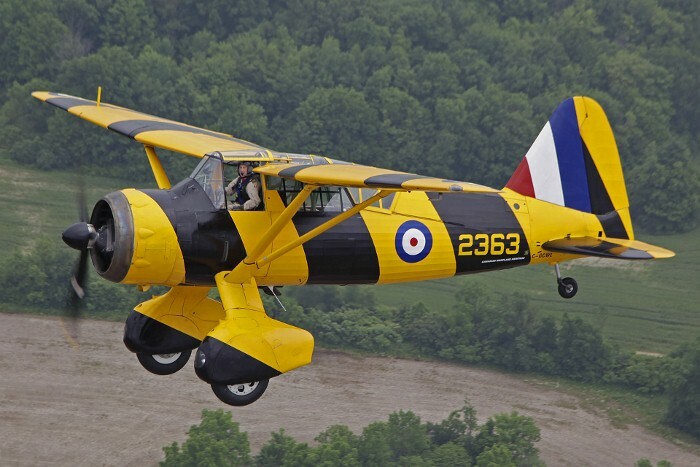 Lysander #2363 was finally test flown after many years of restoration on June 9, 2009 with Rob Erdos at the controls. 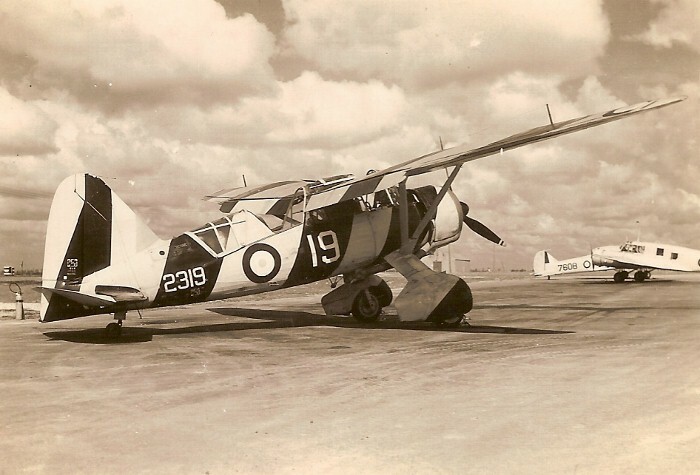 Westland Aircraft of Yeovil, UK, started to design an Army Cooperation aircraft for the British Air Ministry, in June 1935. 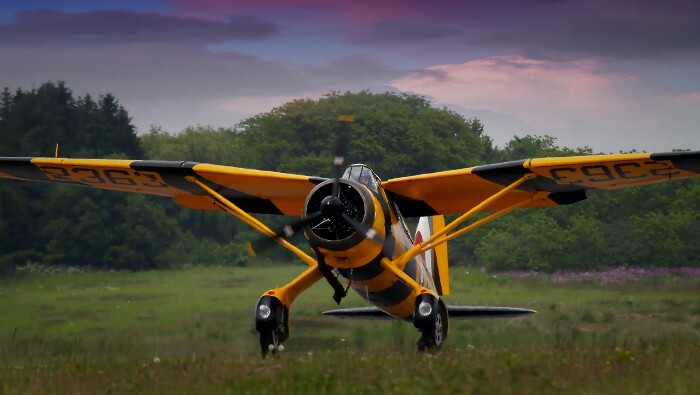 The first Lysander flew a year later and demonstrated a remarkable short field performance that today would be seen in a STOL aircraft. 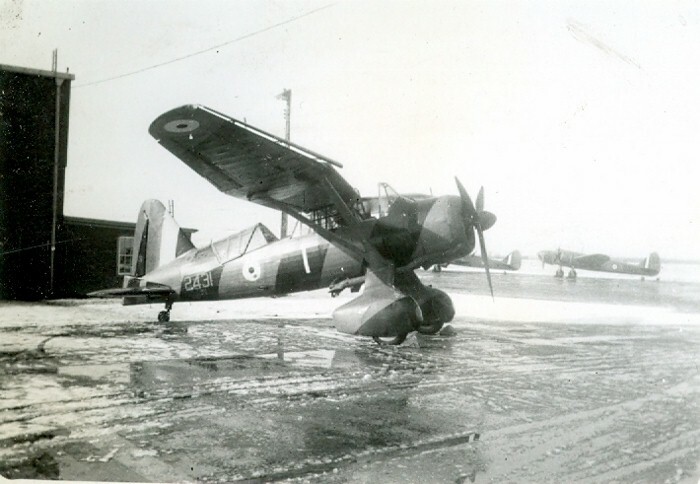 At the outbreak of war in September 1939, seven RAF squadrons equipped with Lysanders were sent to France in support of the British Army. 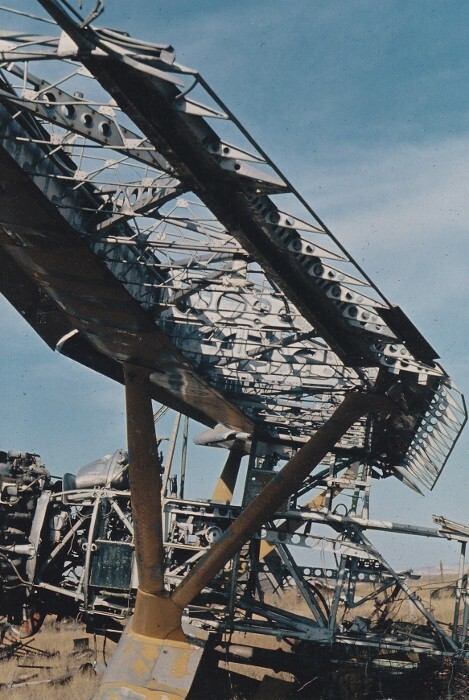 In May-June 1940, 118 Lysanders were destroyed in action and 120 aircrew were killed or taken prisoner. 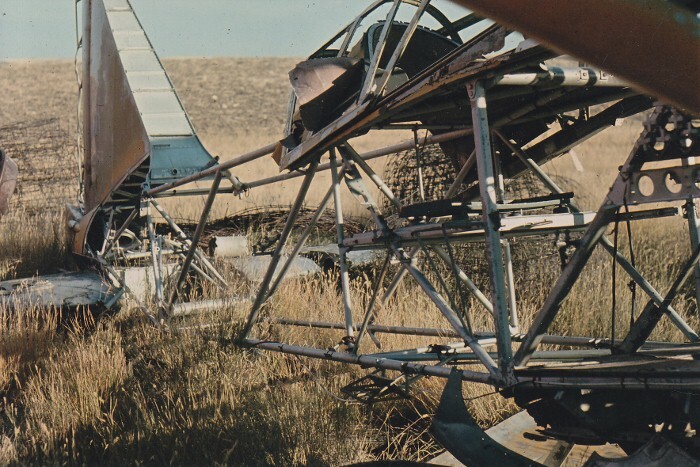 These severe losses showed that the old ideas about army support aircraft were out of date and the future lay in fighters like the Hurricane. 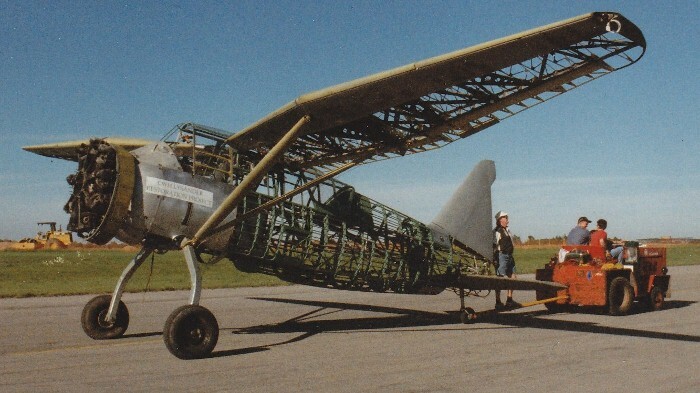 The most daring use of Lysanders in WW II was with the Special Operations Executive, which supported the Resistance in German occupied France and Belgium, by flying in agents and picking up escapees. 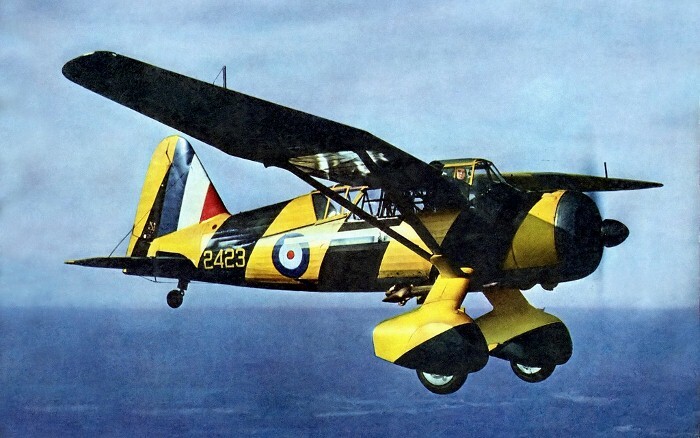 It was during these night operations, that the Lysander came into its own, using its remarkable STOL capabilities to fly into the small fields marked out by the Resistance. 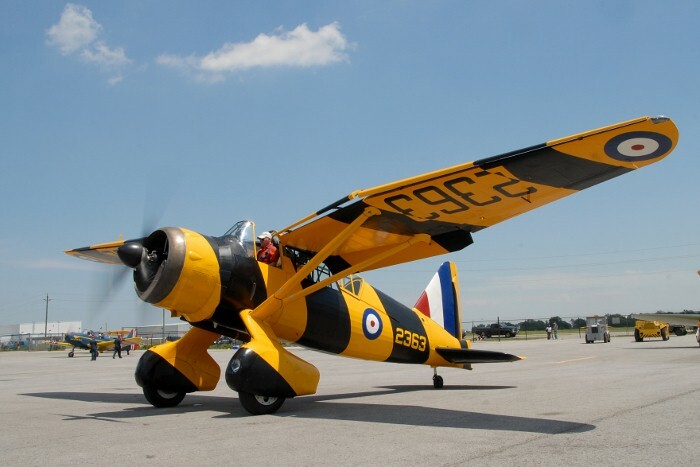 The first Canadian built Lysanders rolled out of National Steel Car factory at Malton, Ontario in September 1939 and later were delivered to RCAF No. 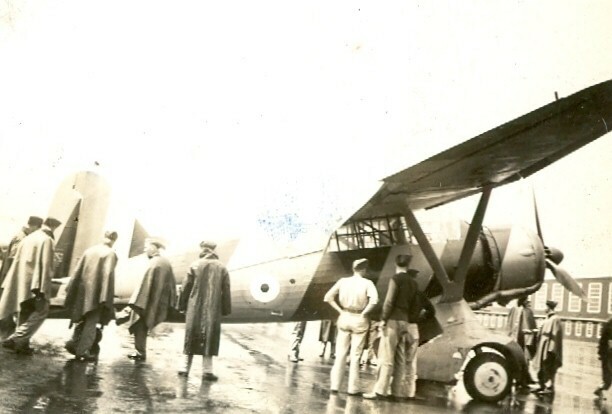 110 (Army Co-operation) Squadron at Rockcliffe, Ontario. 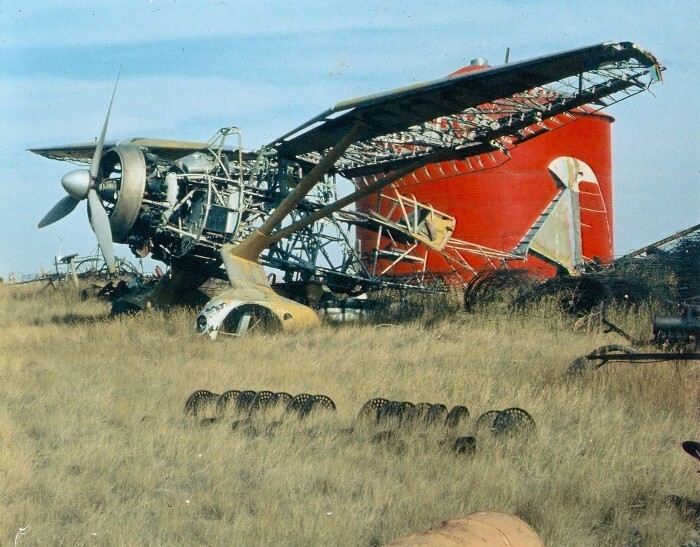 In February 1940, No. 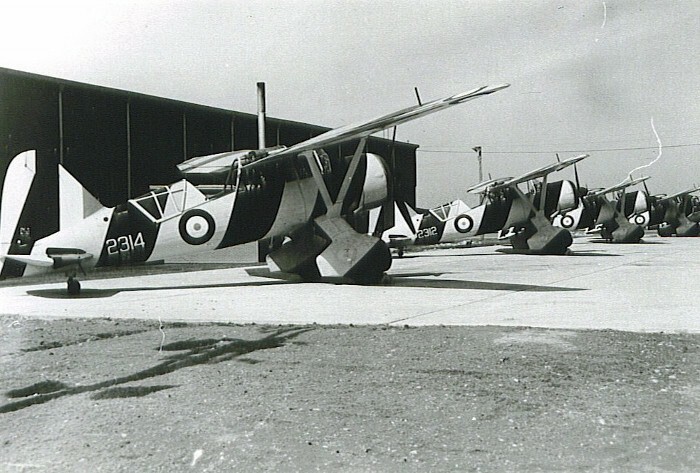 110 became the first RCAF squadron to be ordered overseas to Britain. 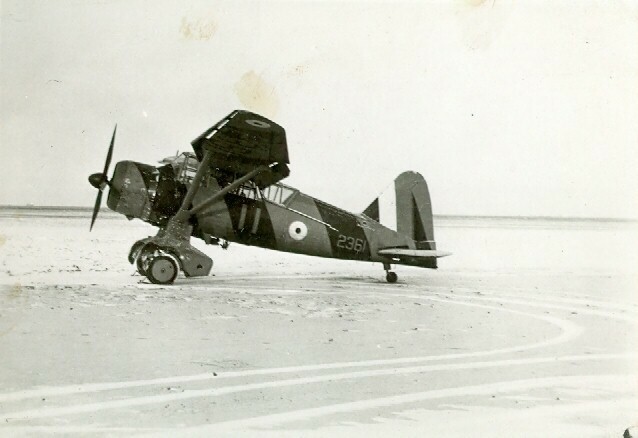 By late 1941, most Canadian built Lysanders had been transferred to the British Commonwealth Air Training Plan (BCATP), where they were used for target towing at gunnery training schools. 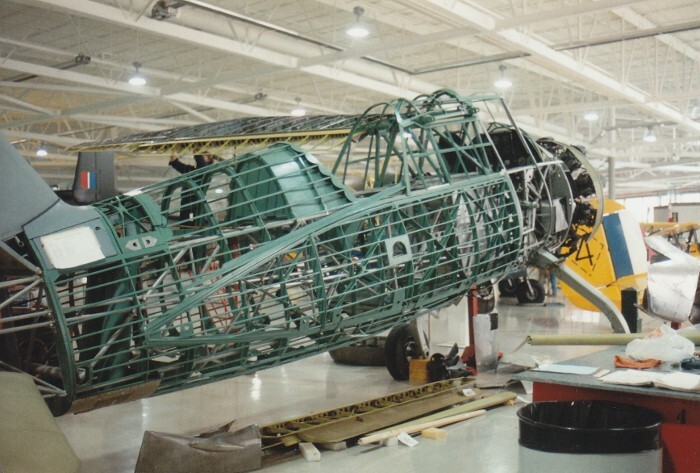 National Steel Car, which became Victory Aircraft, stopped building Lysanders in September 1942, as it started to gear up to manufacture Lancaster bombers. 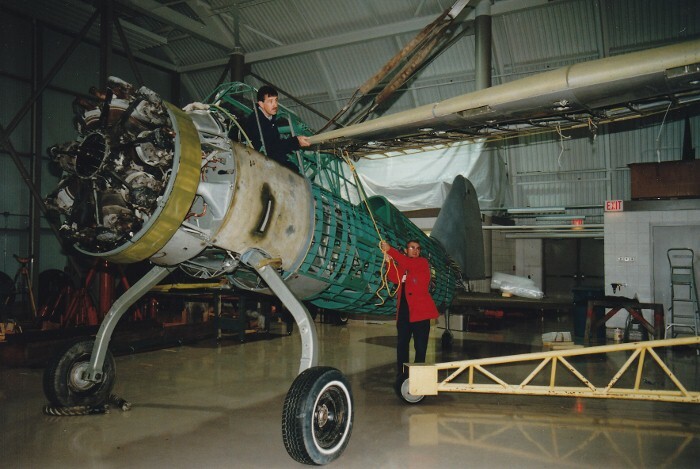 1,652 Lysanders were built between 1938 and 1943; 225 of them in Canada. 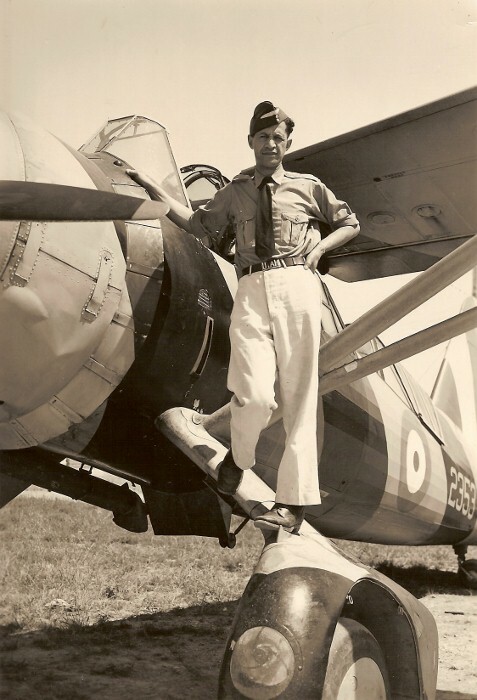 Lysanders served with the RAF, RCAF and the RAAF, as well as the air forces of seven other nations. 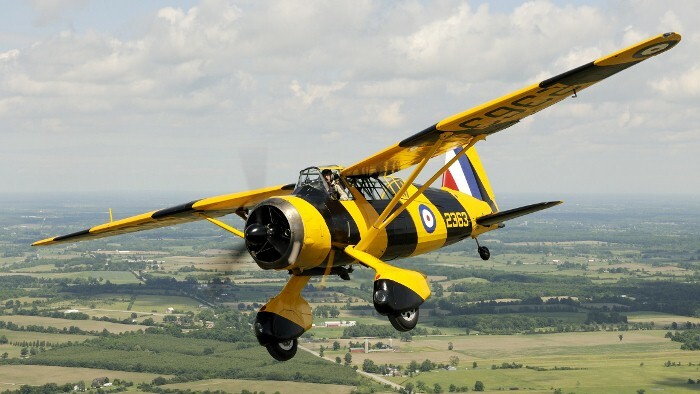 The Museum's Lysander was built at Malton, Ontario in June 1942 and served with No. 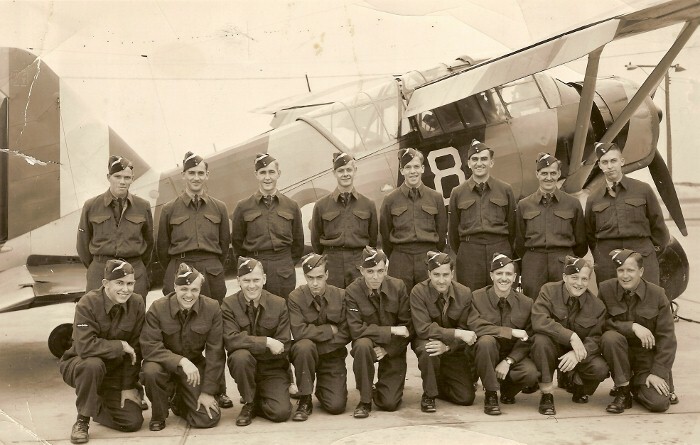 8 Bombing & Gunnery School, Lethbridge, Alberta. 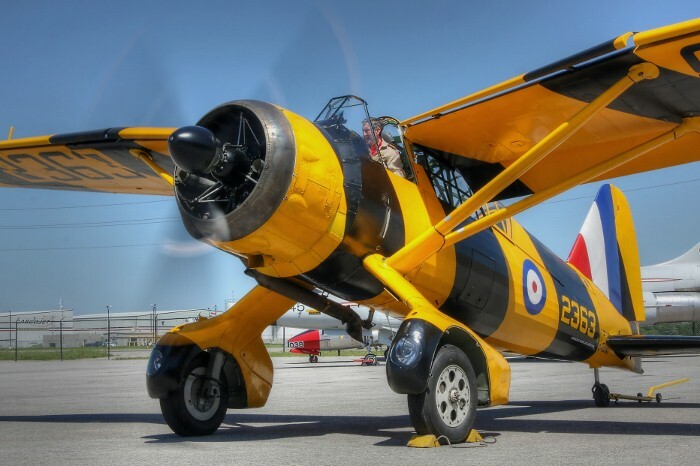 It was retired from the RCAF in 1946 and then sold to a Prairie farmer. 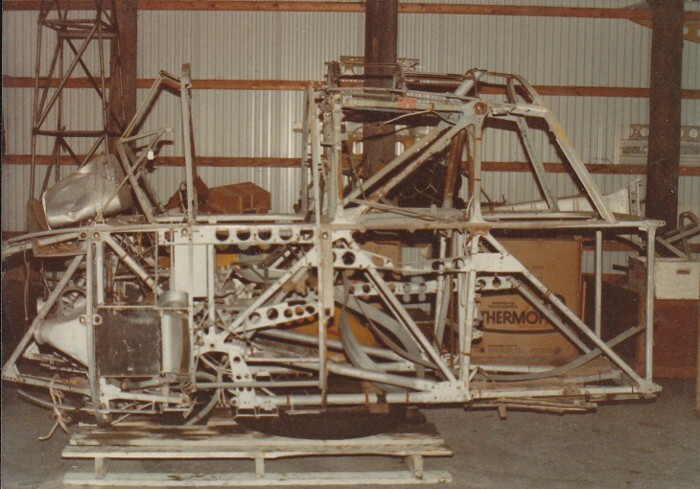 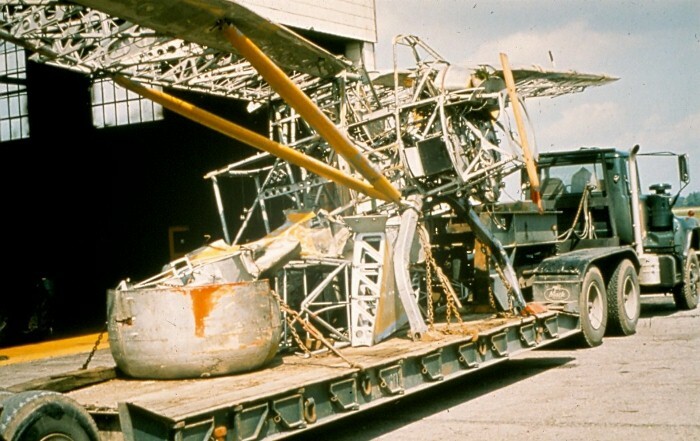 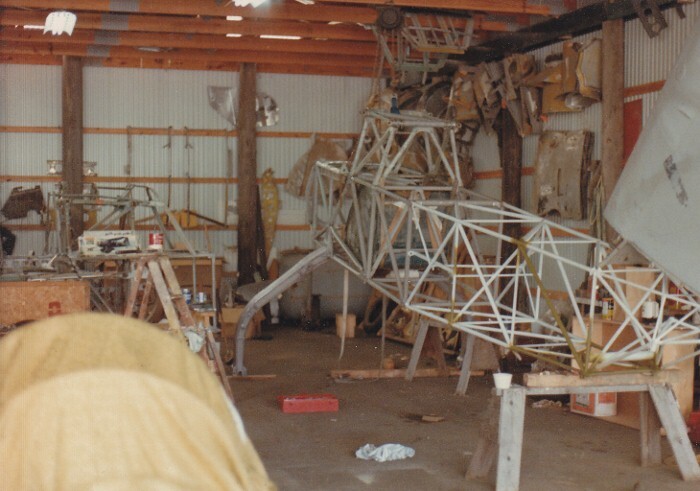 The airframe was donated to the Museum by Dennis Bradley and Alan Ness in 1975. 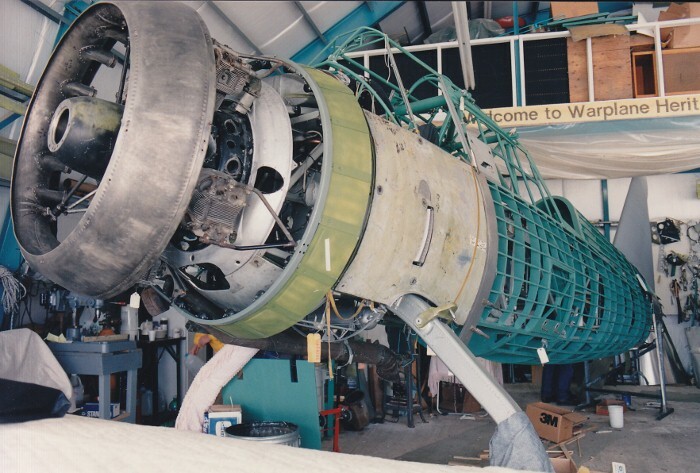 In 1983, the “Friends of Canadian Warplane Heritage” started restoring it at Niagara Falls Airport, NY. 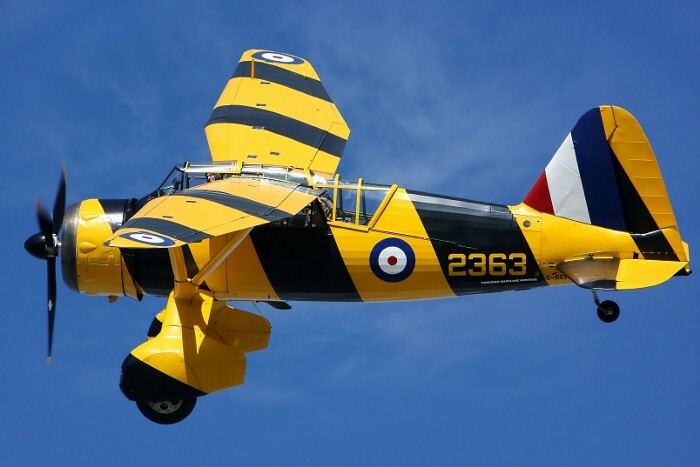 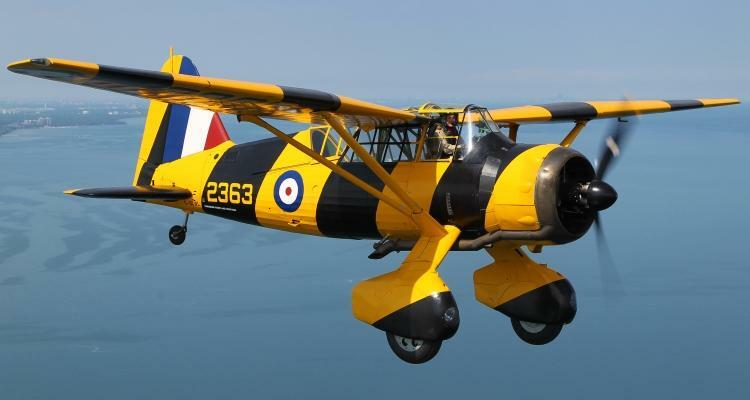 The project was transferred back to Hamilton in October 1996 and the Lysander finally flew again for the first time in over sixty years in 2009. 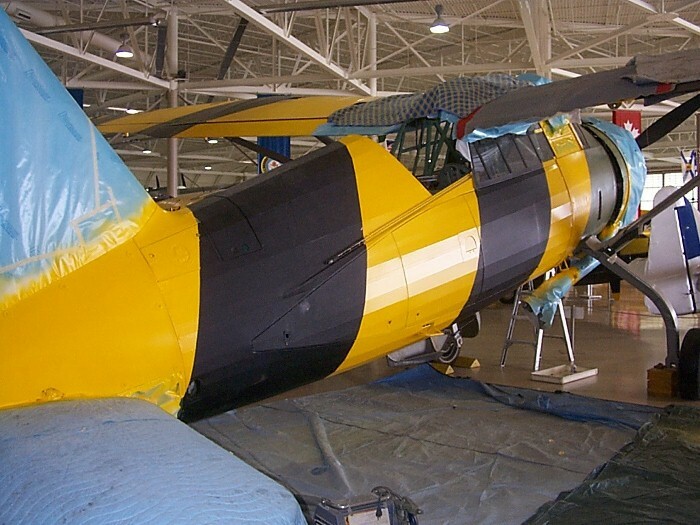 The aircraft displays the black and yellow stripes of a BCATP air gunnery target tug.